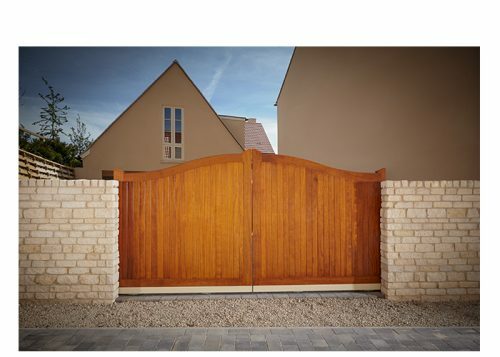 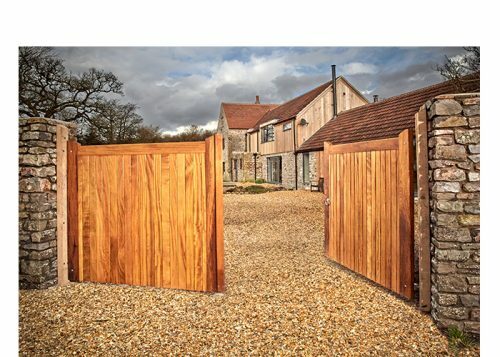 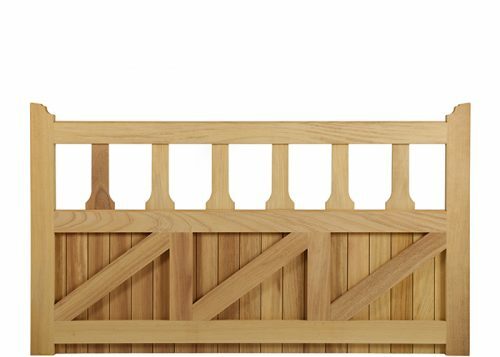 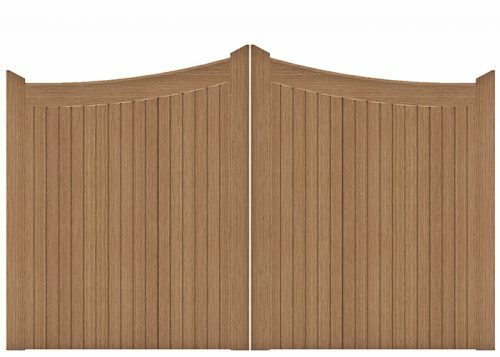 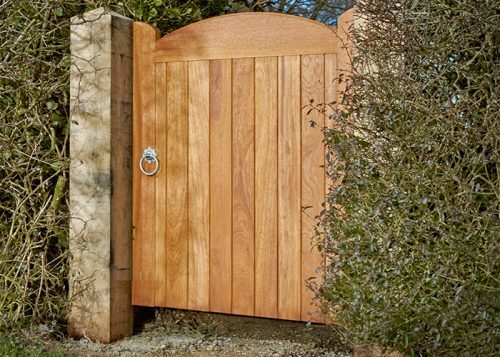 A high-quality range of made to measure wooden courtyard and driveway gates. 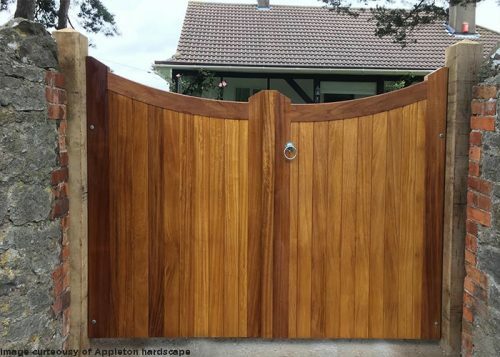 Charltons Courtyard Gate range has been carefully designed to give the highest quality gates and encompasses a range of distinguished and impressive close boarded gates that not only enhance the entrance to a property but also offers privacy & security. 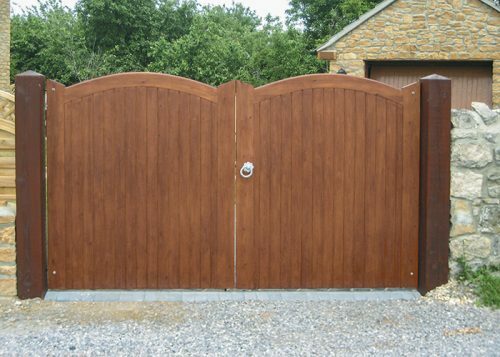 The aesthetic and security features of our gates can add real value to a property. 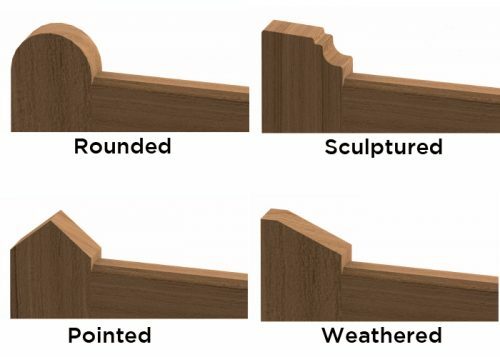 A choice of stile tops is available for most designs. 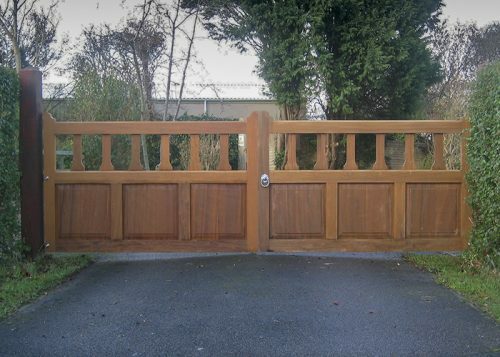 All gates which are to be automated must have a heavy duty bottom rail. 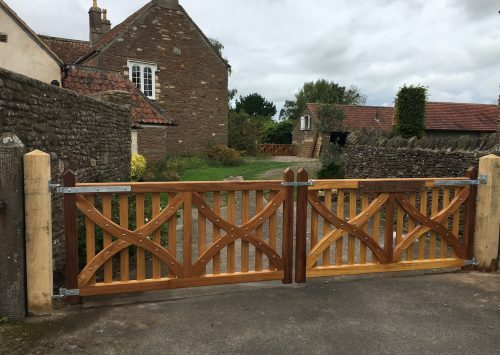 Our Range of courtyard Gates have been further improved with water run off features which impede the ingress whilst aiding the run off of water helping to extend the life expectancy of the gate. 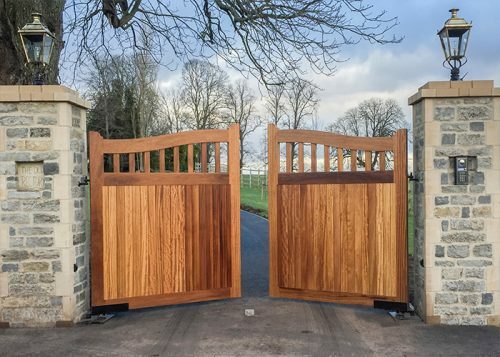 All of our gates are Made in Britain.